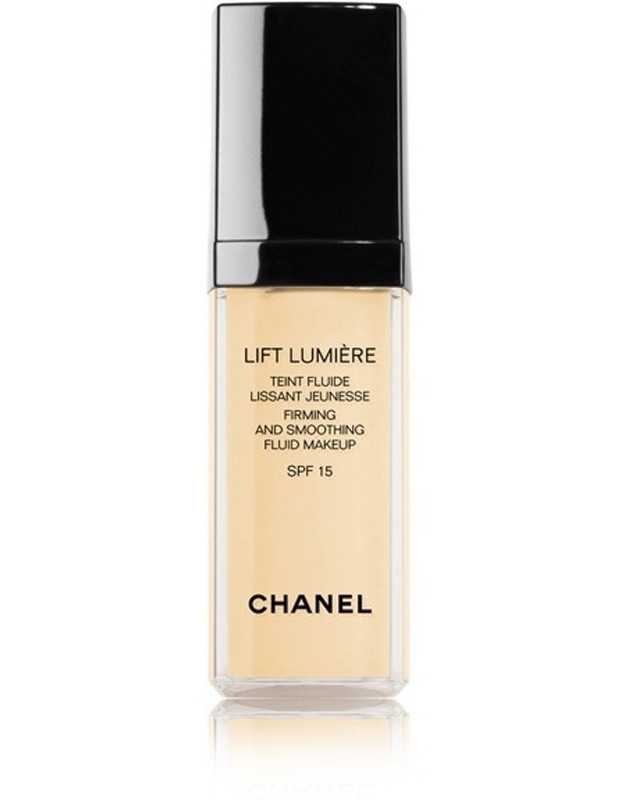 A fluid foundation that smoothes wrinkles and fine lines without emphasizing them. It reduces dark spots, the appearance of pores and signs of aging. Result: an even and natural complexion with a slightly satiny finish. Smoothed features. A sensation of comfort and hold all day long. Adjustable coverage: light to medium. Adapted to all skin types, even the driest skin. Camellia oil and a hyaluronic acid derivative for comfort and softness.